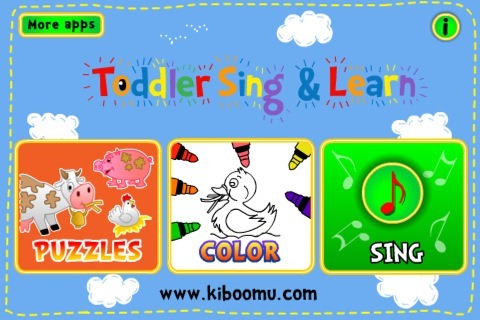 Kiboomu Publishing, the ladies behind the ABC Piano and others have released their latest masterpiece in the line of apps geared towards toddlers, Toddler Sing & Learn. I just downloaded the app tonight and let Bug play with it on the iPad. The app is already a runaway hit with her. The ladies have stepped out of they comfort zone in terms of apps as this app gives your child 3 types of activities to choose from: Puzzles, Coloring, and Sing. One of my favorite aspects of the app isn’t the choices, but it’s the energy and upbeat feel of the app as a whole with the singing and the narrations. Where sometimes apps will have narration that is just bland, and almost bring the energy of the app down, the energy of this app is just none stop, and I can already see that it translates through Bug in the actual use of the app. The puzzles have proven to be a little above her level at the moment, at least to do alone, but she already insists on Daddy doing it for her, and she tries and is able to do a few herself. Kiboomu has proven themselves yet again with knowing how to get into the hearts of young children to teach and entertain with their apps. 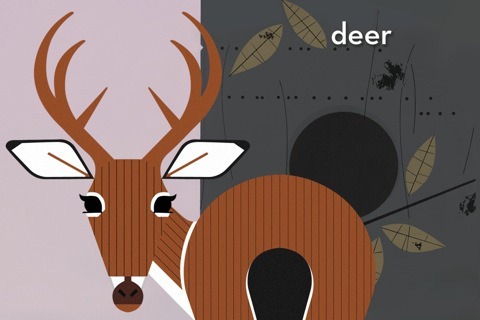 After a little bit of use, I’ll write up a proper review, but for now, go ahead and check out Kiboomu and all their apps, you and your kids will not be disappointed. If you were told that you could have access to a list of family-friendly iPhone apps that has been put together by over 200 developers, would you even hesitate to look at it? What if I told you that you could search through these apps, cataloged and categorized by their education value and by the appropriate age group? To be honest at this point, you’d probably start wondering what you needed my site for, (please keep coming back!) but seriously, doesn’t that sound like any parents dream come true? Especially when you’re out on the road travelling and all the typical “go to” apps to save your sanity just aren’t cutting it? Well, fortunately this isn’t a “what-if” scenario where I tease you and then leave you hanging. 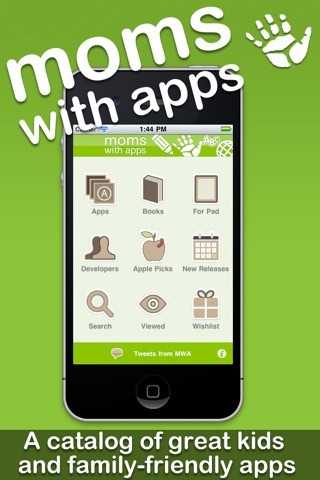 The people behind MomswithApps.com have put together an iPhone app, which does all that I listed above and more, and better yet, its FREE! Moms with Apps is a group of individual, independent, family-friendly developers who share best practices on making and marketing mobile apps. Most of our membership is comprised of parents who have launched their own apps on the App Store, have their own access to iTunes Connect, and have the time and inclination to share best practices with other developers at the founder’s level. We are not a traditional app review site. 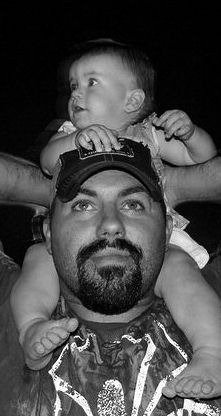 I realize, that in the scheme of things, I might be taking some attention off of myself and this site by pointing out the Moms with Apps iPhone app, but the truth of the matter is, I originally imagined this site to be for fathers to come to, to either read about my ups and downs of fatherhood or to have some new iPhone app or tech items highlighted where I was able to find a use for it, as a parent. Yes, I have strayed away from that underlying purpose and goal from time to time, but my desire for that is still there, and I would be cheating anyone and everyone that comes to this site if I didn’t point you in the direction of this app. 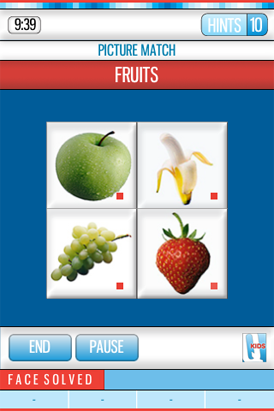 Moms with Apps has a simple interface where you can search through the list of apps they have put together. Some have been highlighted here in the past; others have been new to me and will no doubt be new to some of you. Bottom line, if you have a child, any age, that enjoys playing with your phone, or you let them play with your phone to save your own sanity, this app is worth your time; not because it’s free, but because it’s priceless in the information it can give you as a parent on the go. Along with the superb features listed, and the general overall greatness of the app, I wanted to also point out how great the pages for the individual apps are. The pages include besides the general information of the app, includes links to take you to the App Store, you can share the app via email, Facebook, and Twitter, along with adding the app to your own personal “Wishlist”. Seriously though, if you weren’t aware of Moms with Apps prior to reading this, check out their app, check out their site, it has a world of information that you are bound to find useful for any and all parents owning an iPhone or iPad. 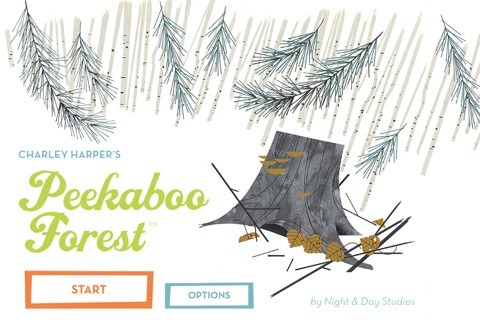 Managing Children’s Screen time: There’s An App For That! 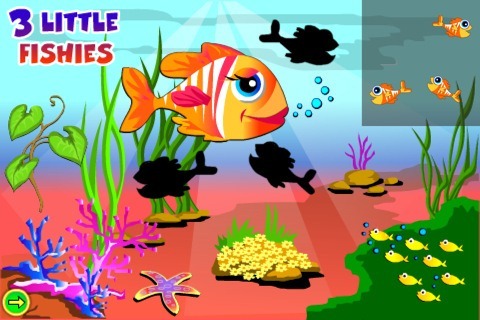 I’m putting together a new “For infants” app list, along with a “wish list” for iPhone apps. If anyone has any suggestions or favorites for either, please throw me a line and let me know. If you’re a company with an app you’d like to have highlighted in either list or simply highlighted on the site at some point, please you the contact page, link is at the top of the page.